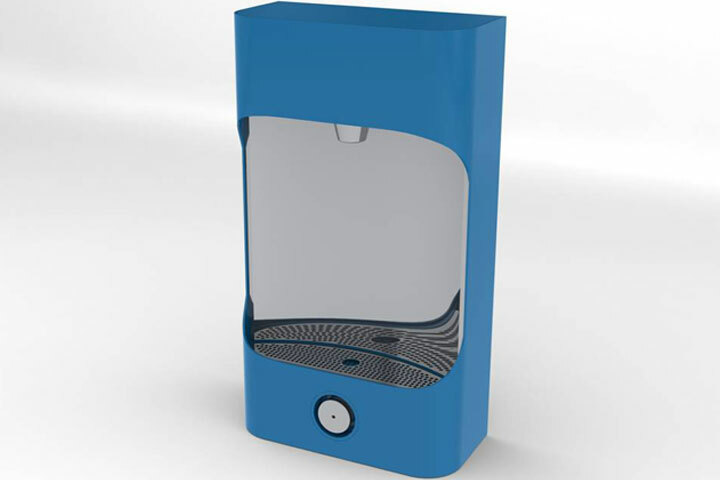 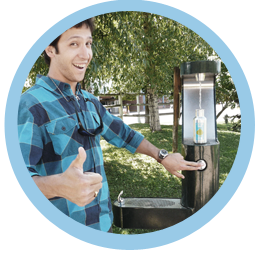 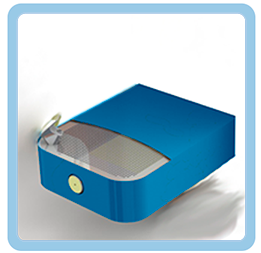 is the smart solution for an ethical water project with global reach that taps into worldwide socio-economic and political trends. 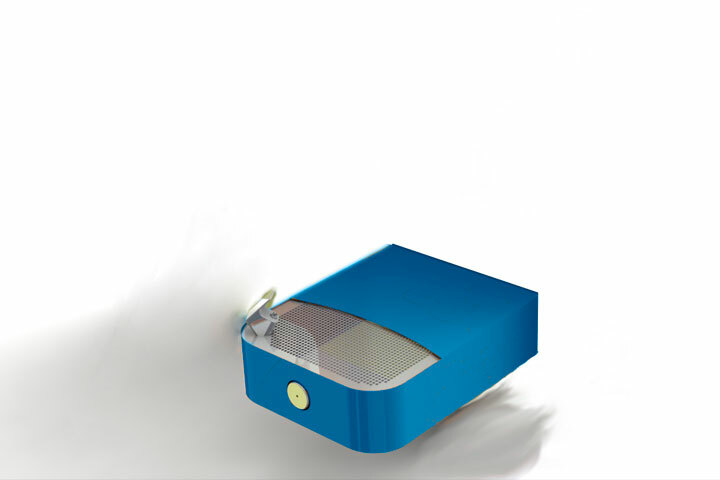 We are developing a movement to integrate a fragmented ecosystem beyond basic function with attributes for sustainability. 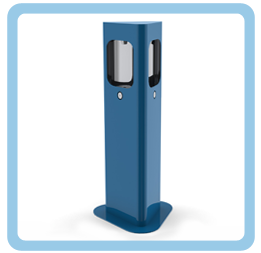 stations are made of heavy-duty steel with stainless steel inner surfaces. 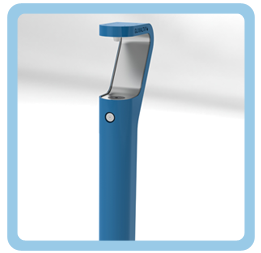 The stainless steel spout, and actuation button are vandal resistant. 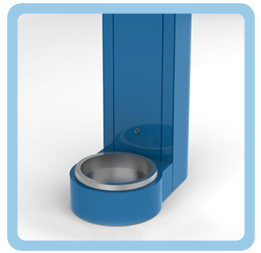 All units are painted with powder coats, corrosion protection, and a graffiti proof clear coating. 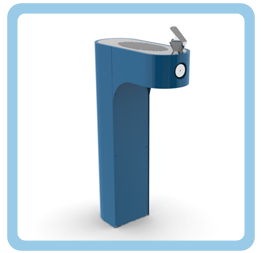 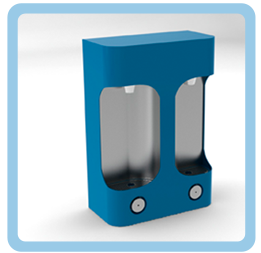 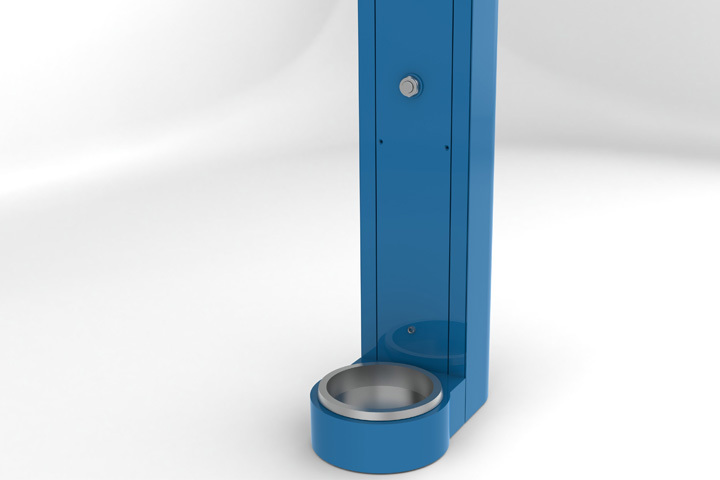 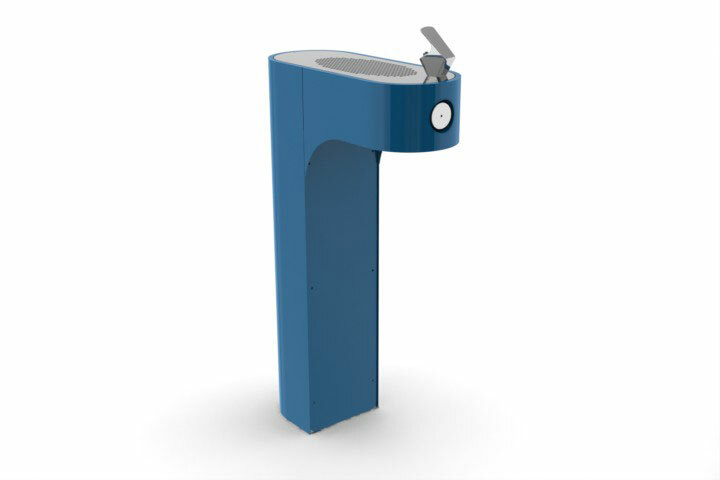 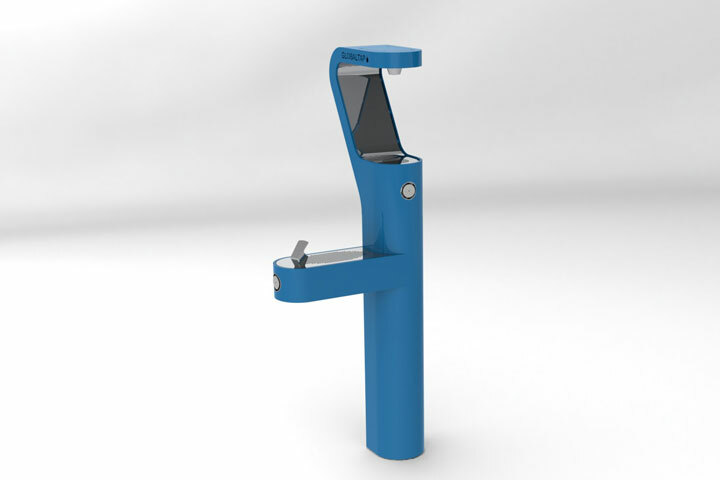 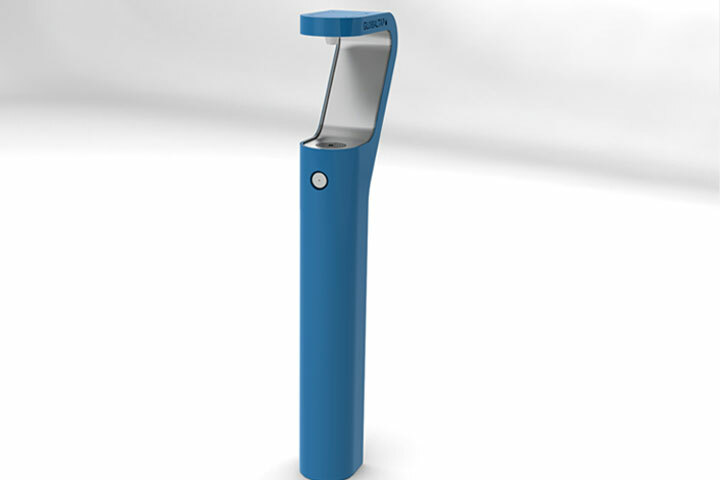 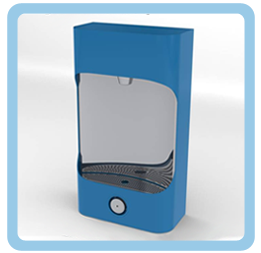 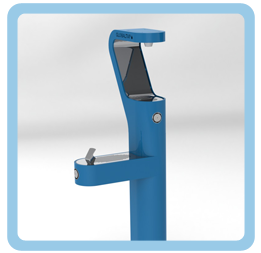 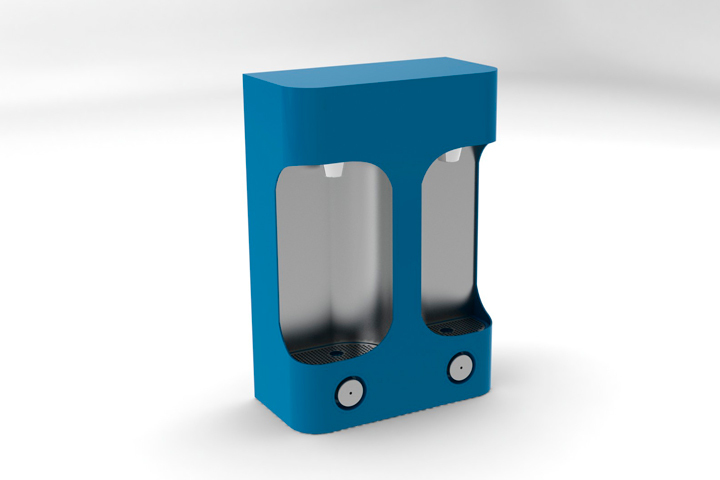 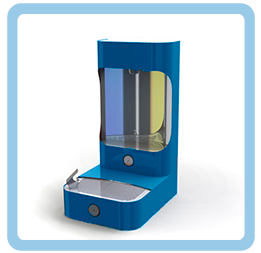 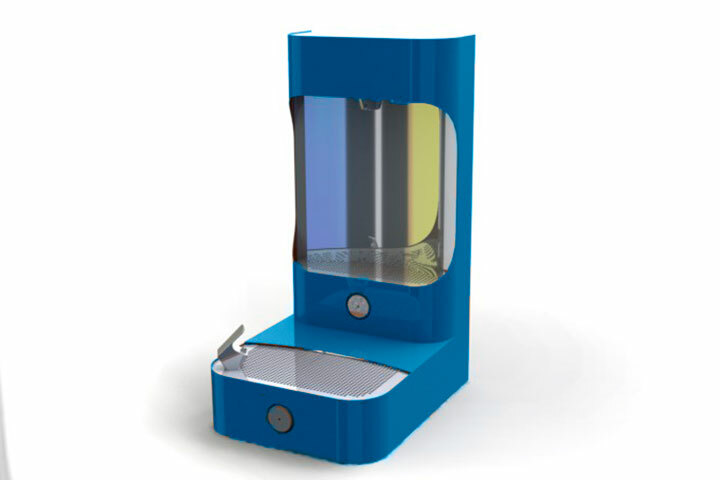 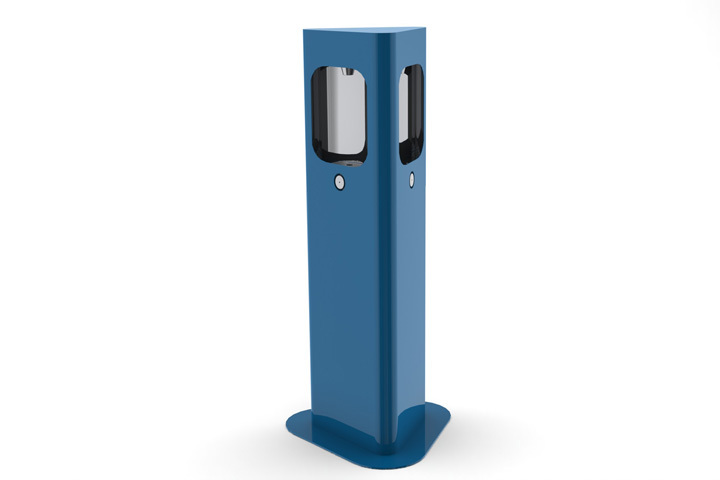 All tap stations are ADA compliant, and include a two-year manufacturer’s warranty.